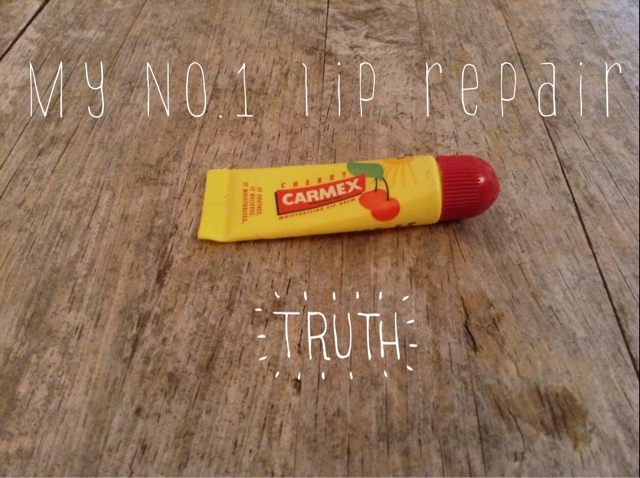 My Friends at UNI had always recommended 'Carmex' so I decided it was about time to purchase one. I chose the squeezey tube one for practicality but there are others you can buy in different forms like in tins and balms etc. I applied this onto my finger and then rubbed it onto my lips and literally within the hour I could feel a massive relief. Not only did it smell and taste amazing on my lips I only needed the smallest amount which went along way. So I applied a few more times during the day and within 12 hours my lips were as soft as anything! So all in all, this is definitly worthy a purchase for your handbag, especially with summer on its way! I also believe it has SPF in which is even better!! On the other hand, for us Brits its more than worth a buy for taking on your summer holidays as we obviously never have summer in the UK! Have you tried this before? Tweet me and let me know @alystephens, or leave a comment underneath this post!